Why not both? If you are going for standing you can spend the time getting other fish to make bait to catch the bigger fish. If you just want the fish parts, you can spend the standing on bait to get them. Same question as last Dev Stream, any new Syndicate weapons or weapon augments? Those Steel Meridian Operators using Grakatas should have some Vaykor Grakatas, and we should too. Any chance for new Syndicate Weapons or Syndicate Weapon Augments? 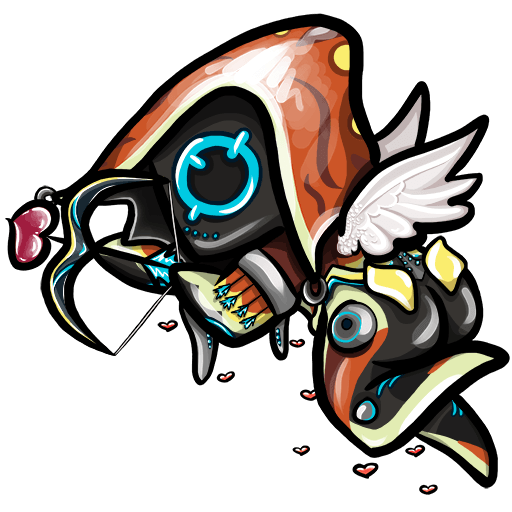 I'm dying for a Vaykor (Twin) Grakata. Will Syndicates ever get new weapon variants or weapon augments? I so want a Vaykor (Twin) Grakata.